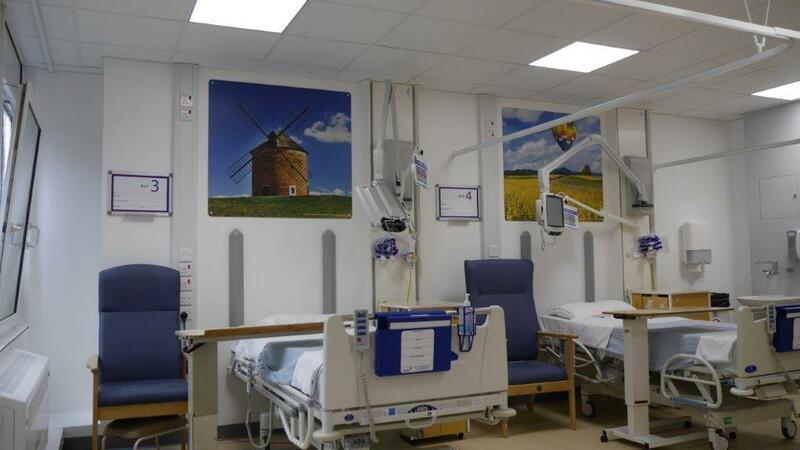 Southampton General Hospital required a full refurbishment of their Major Trauma Ward. The development included full mechanical and electrical works, installation of a new medical gas supply and new lighting and finishes. 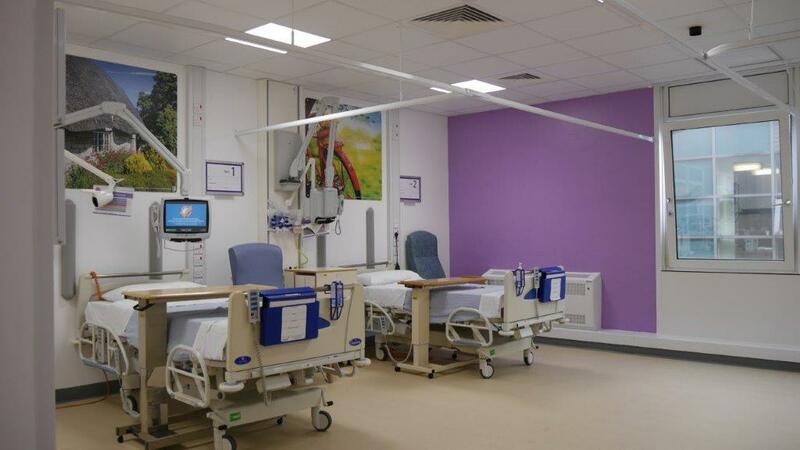 The project was carried out in two phases due to the ward being in heavy use over the winter period, so we remobilised for Phase 2 in the Spring. 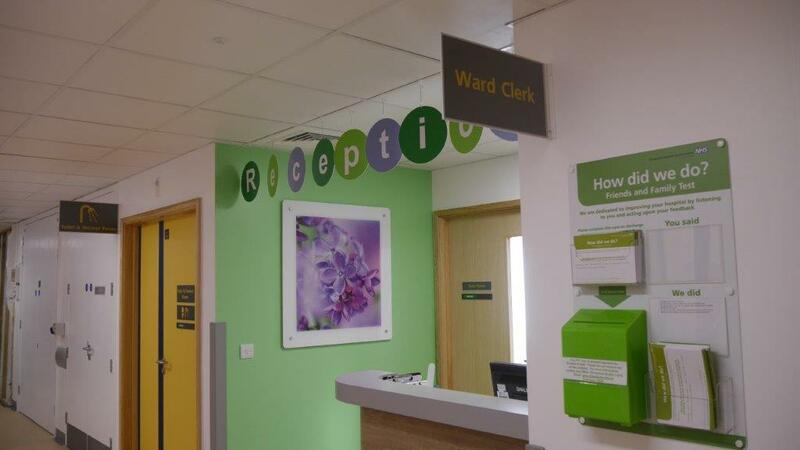 Working in a live hospital meant being aware of, and co-operating with medical staff and patients to keep the hospital running at maximum efficiency. 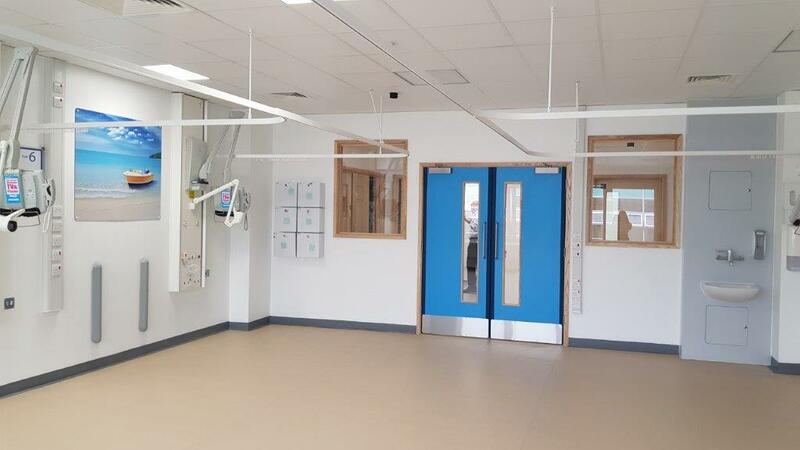 The project involved working in a self-contained area and liaising with other wards above and below to avoid sound being an issue. As one of the country’s leading production theatre companies, Nuffield was awarded Regional Theatre of the Year at The Stage Awards back in 2015. LST Projects has completed the construction of a multi-million commercial scheme in Micheldever, Hampshire on behalf of developer Ruby Ocean Trading.